Many products are available to stop static cling as it happens. Preventing static cling can be as simple as washing clothing with fabric softener. Adding vinegar to the rinse cycle helps alleviate static cling. Static cling makes freshly dried clothes stick together. Static cling is a phenomenon caused by static electricity. When dry materials rub against each other, they can exchange electrons, creating an electrical charge. This charge can build up in the form of static electricity and cause two objects, typically clothing, to stick or hold together. When electrons are exchanged, one object will gain them, becoming negatively charged, while the other will lose them, becoming positively charged. Oppositely charged objects will then become attracted to each other. 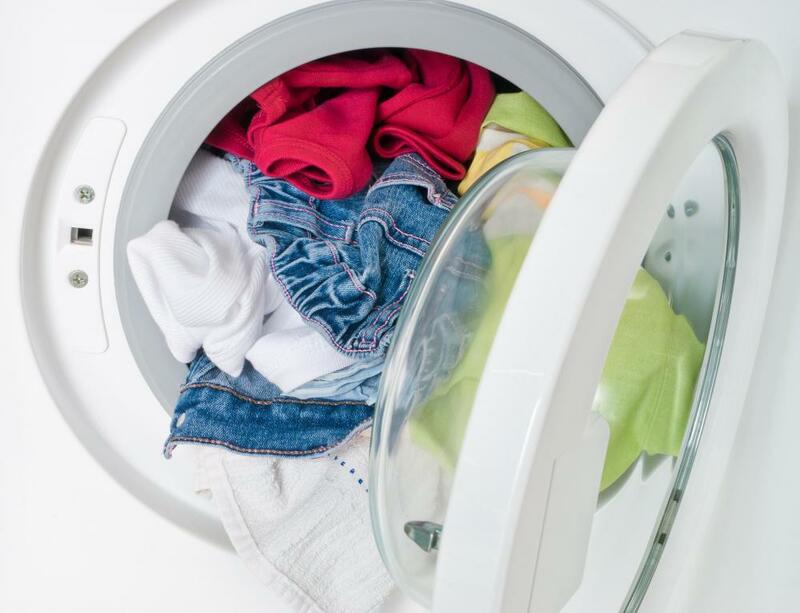 That is why clothes sometimes stick to each other when they are taken out of a clothes dryer — different items of clothing that have opposite charges are attracted to each other. Static cling is not only seen with clothing, and many different types of signs work on due to this phenomenon. For example, many car decals, signs, or bumper stickers, are static stickers. These signs are useful because they are easily removed without damaging the surface, although they may not be ideal for long term use, especially on surfaces like the outside of a car that is exposed to environmental elements. It is possible to prevent static cling in several ways. Increasing the moisture of either the environment or the items that are clinging can help alleviate it. One way to increase the humidity in the environment is with a humidifier or by misting the air with water. Hair that clings to combs or brushes may be a result of overly dry hair. Shampooing and conditioning too frequently can strip the hair of needed oils, allowing it to dry out and cling to things. Using an ionic hair dryer, which dries the hair while reducing the static charge, can also be helpful. The best way to stop static cling on clothing is to wash with a fabric softener or use a dryer sheet in the dry cycle. For those who are sensitive to these harsher chemicals, adding 0.5 cup (about 118 ml) of vinegar or borax to the wash can also help prevent static. People may also want to avoid synthetic materials, which create cling more easily than natural fabrics. To reduce static in clothes that are being worn, people can use a moisturizer or lotion, both on the skin and on the clothing. Taking a dryer sheet and rubbing it on the fabric can help stop the attraction. Another method is to straighten out a metal clothes hanger and brush it down the inside of the clothes. There are also specially-made anti-static sprays that are available for purchase. What is a Grounding Wrist Strap? My daughter and I really have a hard time with our hair in the dry, winter months. Just by running a comb through our dry hair, it will stick out and you can see and hear the static electricity. I have tried not washing our hair as often, but this hasn't seemed to make much difference. I also make sure and use a good conditioner, but still have problems. Has anyone had good results using an ionic hair dryer? I am ready to try just about anything and would love to know if anyone has been able to get rid of the static in their hair using this type of hair dryer. During the winter months I run a humidifier in my bedroom to help with the static electricity in the air. I don't think this helps with my clothes much, but it does add moisture to the air so it isn't so dry. 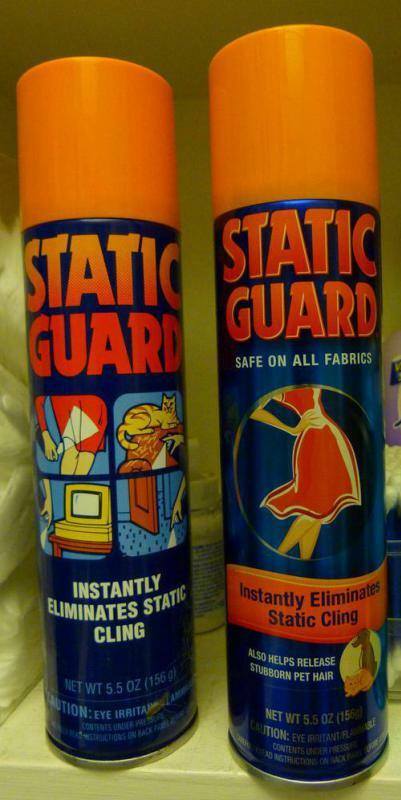 If I put on a skirt or pair of pants that cling to my legs, I just use an anti-static spray on them. This is a quick and easy way to deal with static cling in your clothes. @LisaLou -- I understand your concern about using some of the dryer sheets on the market to reduce static cling. I have used both vinegar and borax to help with this, and have found that I prefer using the borax. You can find a box of this in the laundry aisle of most any store where they sell laundry products. It is cheap and a little bit goes a long way. The best part about it is that it doesn't have an odor like the vinegar does. I have also found that my laundry feels softer and cleaner after using borax on a regular basis. I know some people miss the fragrant smell of the fabric softener, but I like how naturally clean my clothes look and smell after using the borax. It also works great for the static cling. I used to always use dryer softener sheets when putting my clothes in the dryer, but stopped using them because of reading about some of the chemicals in them. The biggest difference I have noticed since I stopped using them is my clothes sticking together when I remove them from the dryer. 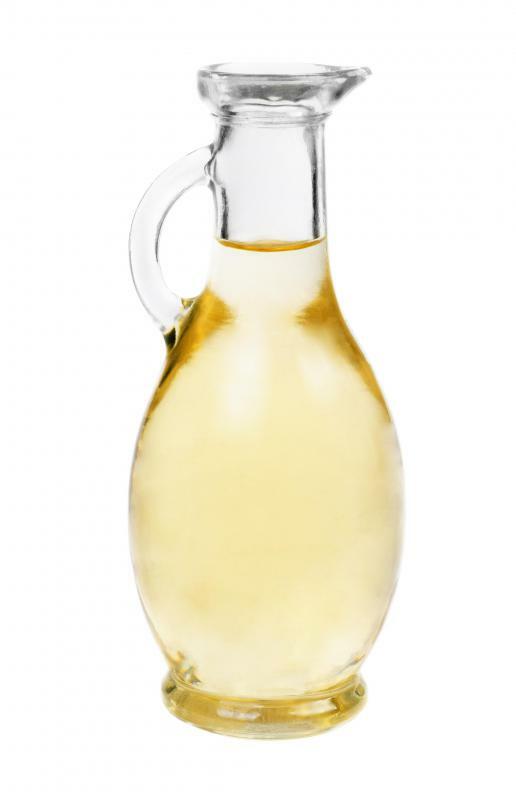 I am interested in trying the vinegar since that is something I have on hand, but wondered if my clothes will end up smelling like vinegar. I know vinegar is used as a natural remedy for a lot of things, but don't really want to walk around smelling like a bottle of vinegar. Does anyone have a problem with cotton, dust, bits of flyaways sticking, attaching itself to your hair? I can't get rid of it. @lighth0se33 – Hairspray will get rid of static cling, even on clothing. You might not want to spray it on your skin, though, because it will feel rather sticky even after it dries. I have sprayed it onto the insides of sweaters and pantyhose before. The clothing doesn't get all sticky, and I let it dry out a few minutes before putting it on. Also, if you ever have problems with static cling in your hair, all you have to do is spray your hairbrush and comb it through your locks. That way, you don't end up with a lot of it on your head, but you do eliminate the static cling. It seems that only a few items of my clothing develop static cling. I don't use dryer sheets, because I have sensitive skin, and I hate the smell of vinegar, so I just deal with the cling. Is there anything that I can spray onto my clothing that might get rid of the static? I don't like body lotion, because my skin is already oily. I've noticed that many kinds of clear food wrappers are full of static on the inside. They will cling to my hands and fingers as I try to flick them into the trash. It's really hard to get them off of my hands! I usually have to use a fork or some metal object in order to rake them into the trash, because I could try with my fingers all day long and get nowhere. I love using anti-static cling sheets in my dryer. This is the quickest and easiest way to keep clothes from sticking together. Whenever I forget to throw a sheet into the dryer before drying a load, the clothes are full of static! They cling to the clothes that I'm wearing when I'm trying to fold them. So, if I forget, I just throw a sheet into the dryer and dry them for a few minutes more. This knocks out the static.